Bass won’t always throw themselves to the surface anytime something delicious appears in front of them. There are specific conditions they look for. Firstly, they love low light scenarios. 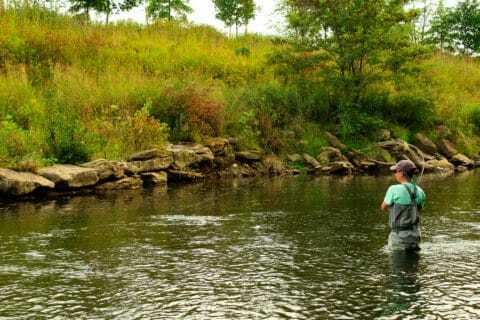 That means that the best times to fish for them are first light and last light or when it’s overcast. This is when bass do most of their feeding anyway, which is partially why this time is so effective for them. But, they are also very reactionary fish. If you drop something at the surface when it’s getting dark (or overcast) and it starts making a lot of noise and thrashing about, you’re probably going to attract a bass. 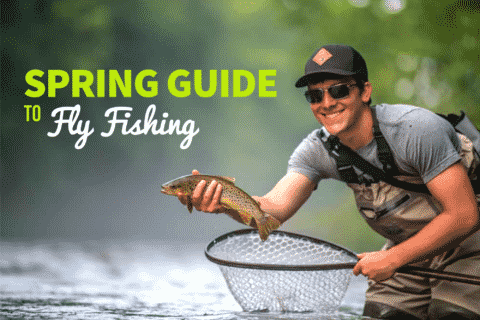 For the most part, you can fish all the usual structure when you’re targeting bass on the surface. They’re going to be hanging out around docks, swimming platforms, boats, buoys and anything else that creates a bit of cover. However, you can also find fish hanging out in weed beds and under lily pads and other places where you wouldn’t necessarily expect to find fish. 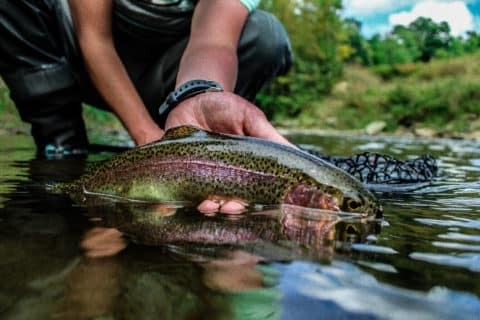 Taking the time to slowly and carefully work a fairly swampy area that feels too shallow to hold big fish, will often turn out to be way more exciting than you’d expect. Bass are voracious predators, which means you can use just about anything when it comes to fishing bass. 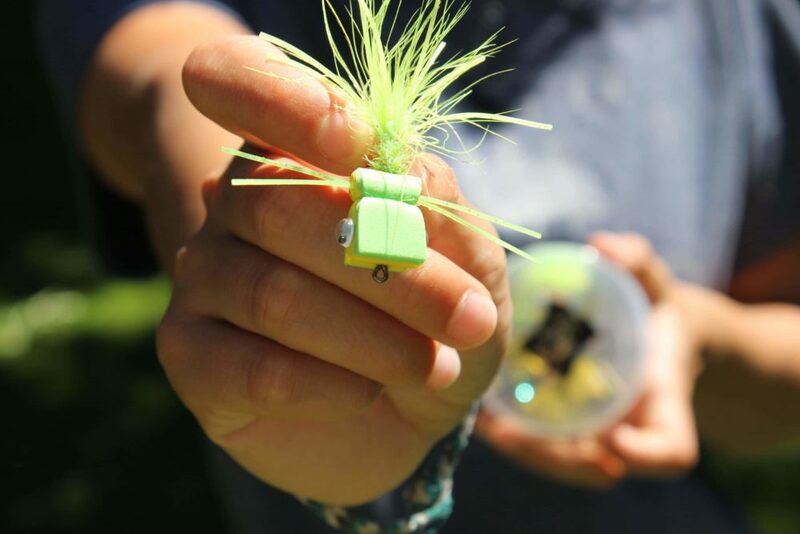 Poppers are one of the most common choices for topwater bass flies because they make a lot of commotion on the water. The pop, they splash, they practically sit on top of the water taunting bass and daring them to eat them. Mouse patterns are another great fly to use. Mice are good flies for lily pads, overhanging branches and shorelines. Frogs are another great option, especially for the lily pads. 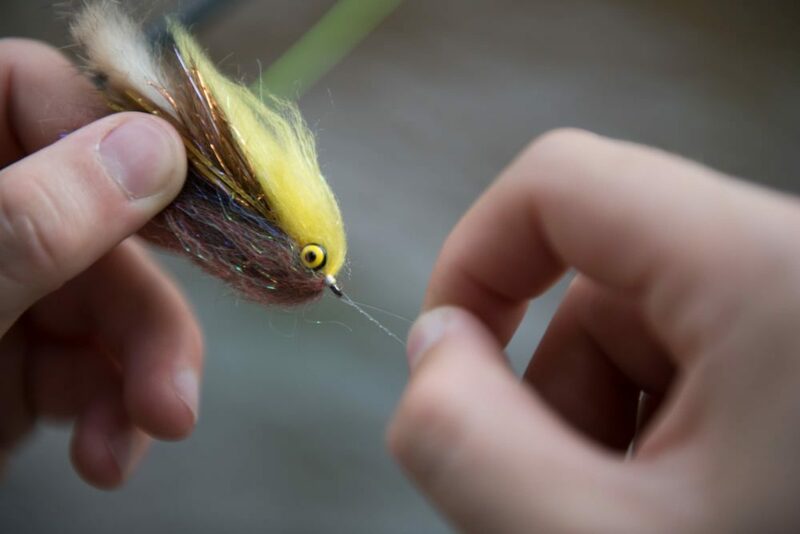 If you don’t have anything bass specific, use the biggest dry you’ve got—hoppers, mikulak sedges or whatever else you’ve got. 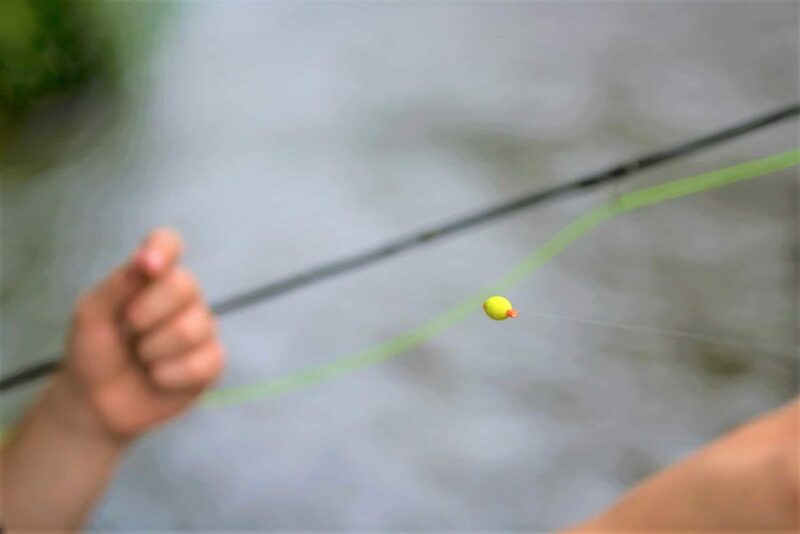 Let your fly smack down on the water like you’re just learning to cast. Retrieve it in as twitchy and chaotic a way as you can. Bass love that commotion, they’re curious fish and even the smallest bass will be drawn in to see what’s going on. 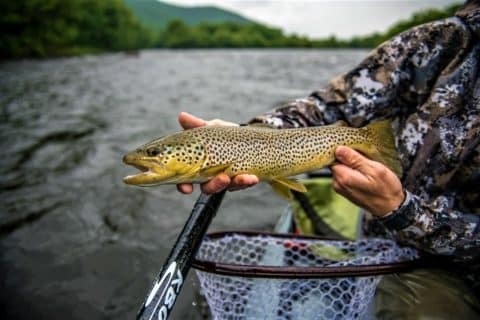 When your fly first hits the water, let it rest a minute. That initial flop can result in a hit. After that, try a strip, strip, strip, pause action. That pause is key. If you can, stop at something that makes sense, like a rock, lily pad or a log. You do this because a lot of time, whatever your imitating is going to do the same. And because there’s probably fish under there.